Create with Gwen: 3 Ways To Play! During Stampin' Up! 's Sale-a-Bration event (ends March 31, 2016), you have 3 ways to play! Shop for product, Host anent with friends, and Join our demonstrator family, all while earning FREE products! Enjoy Friends, Fun, and Free Products. Awesome Sauce! 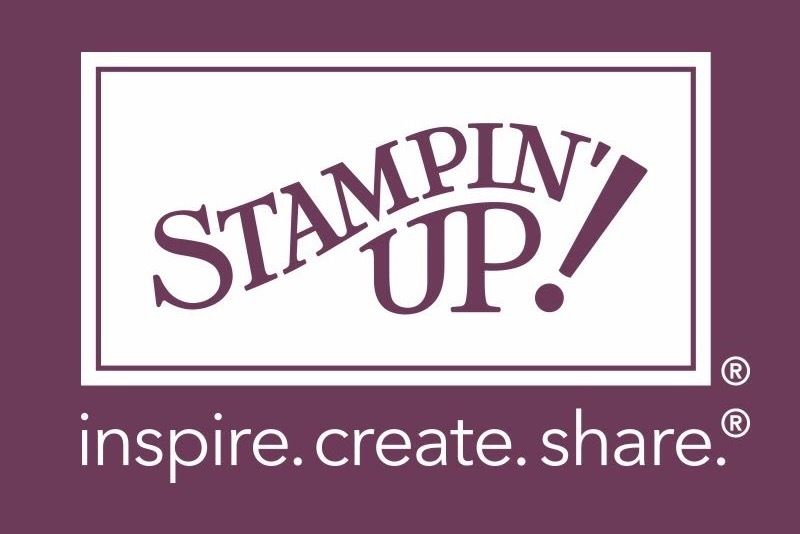 **Click to see and shop for all Stampin' Up! products! Shopping is always fun and earn one Free Sale-a-bration item for every $50 you spend! **Click to HAVE A PARTY! A Stampin' Up! party is a creative event you host, your home or mine! Invite friends, enjoy creativity and earn free products based on your party's sales. team building, special events, and much more! Pick your opportunity! I shop a little too much (my hubby would say), love hosting stampin classes, and made the BEST. DECISION. EVER. when I joined SU! Let me know if I can help you get the most bang for your buck or be of any assistance. Have Fun! and a FREE Sale-a-bration item! Thanks for your support!